CEO of EbonyLifeTV, Mo Abudu will be delivering a keynote speech on the booming drama industry in the African continent at the Content London event billed to hold in November. 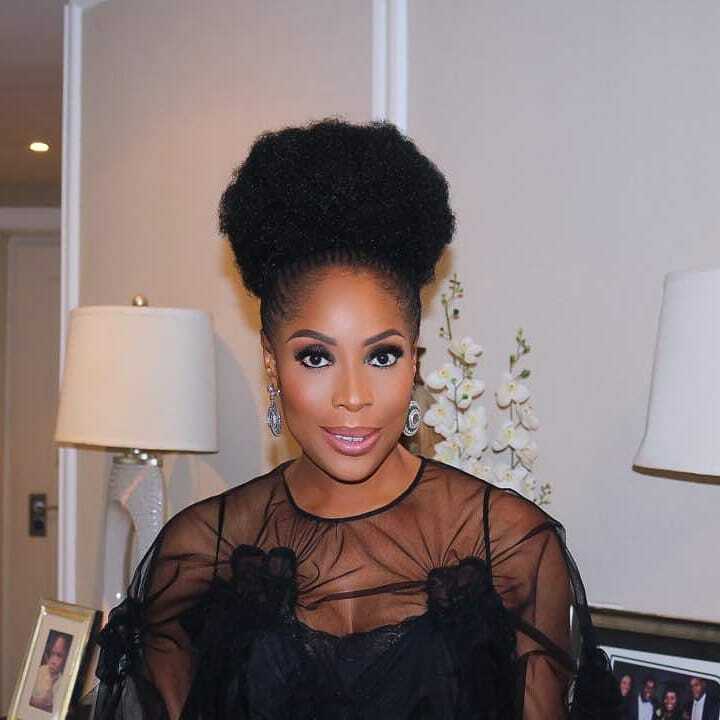 The media mogul will be speaking on EbonyLifeTV’s current and future scripted strategy as well as “provide delegates with an insight into one of Africa’s prime drama creators,” reports C21 Media. Other keynote speakers billed for the event include; Erik Barmack vice president of Netflix; Georgia Brown of Amazon Studios; David Madden of AMC studios; Jon Wax of YouTube; Aron Levitz, Head of Wattpad Studio; Katie O Connell Marsh of Planet One Media; Dan Cohen of Paramount Pictures Corporation; Melissa Aouate of Fabrik Entertainment; Bryan Elsley of Balloon Entertainment; Matt Creasey of Endemol Shine; Hadas Mozes founder and head of international, ADD Content; David Davoli of Bron Studios. Omg! The Most Embarrassing Day In Cee-C’s Life Will Leave You Wondering!